They are perfect for inspirational and religious tags. Starlit Angel would be beautiful on Christmas tags. 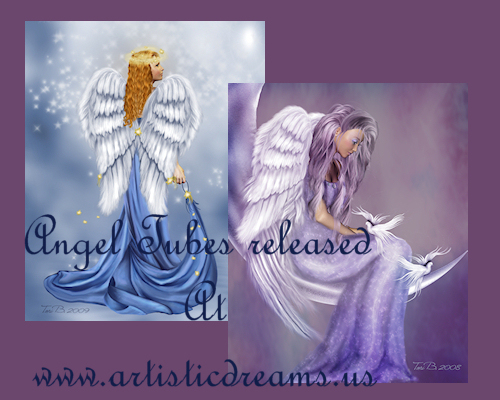 Posted in Tori Beveridge and tagged angel, art, artist, Artistic Dreams Imaging, Cruzines, psp, PSP tube, psp tutorial, signature, signature tags, tag, Tori B, tube.